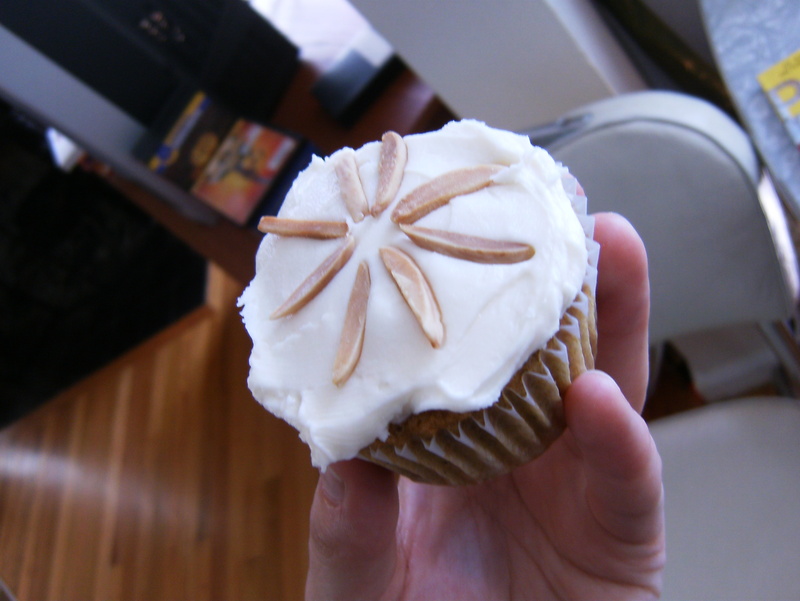 Vegan Baking | Cupcake Villains Strike Again! 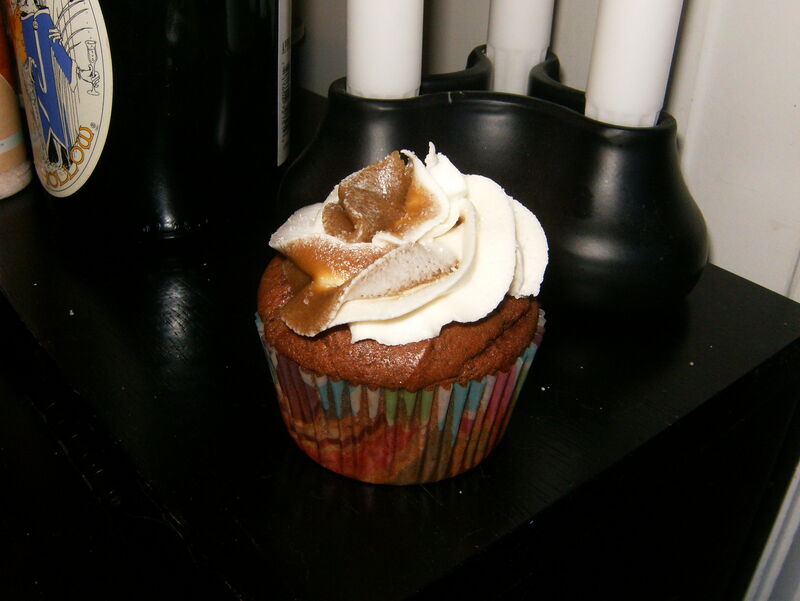 Mels goes vegan baker! 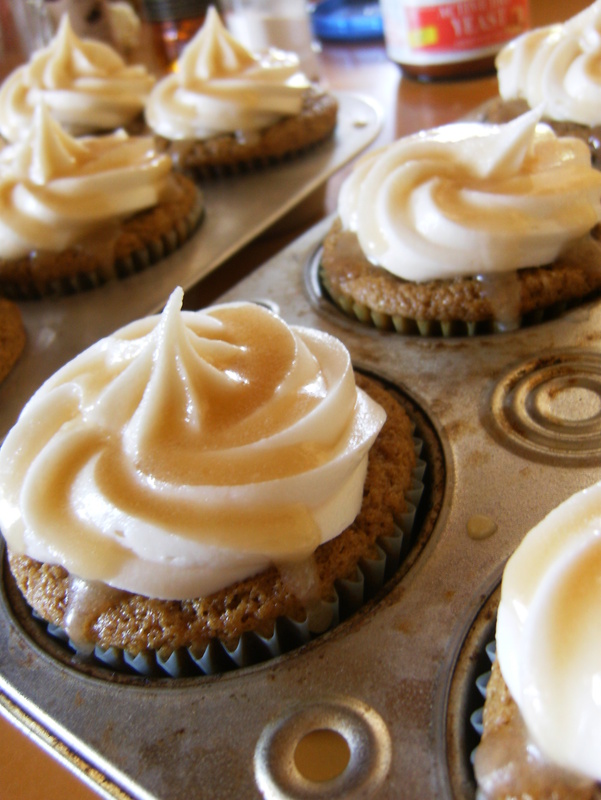 Thanks to Sadie for her comment, flavor inspiration, and push into baking, vegan style :) These cupcakes were really fun to make, and I especially enjoyed the frosting/caramel combo with the sea salt! Have fun with these and try out different decorating techniques. 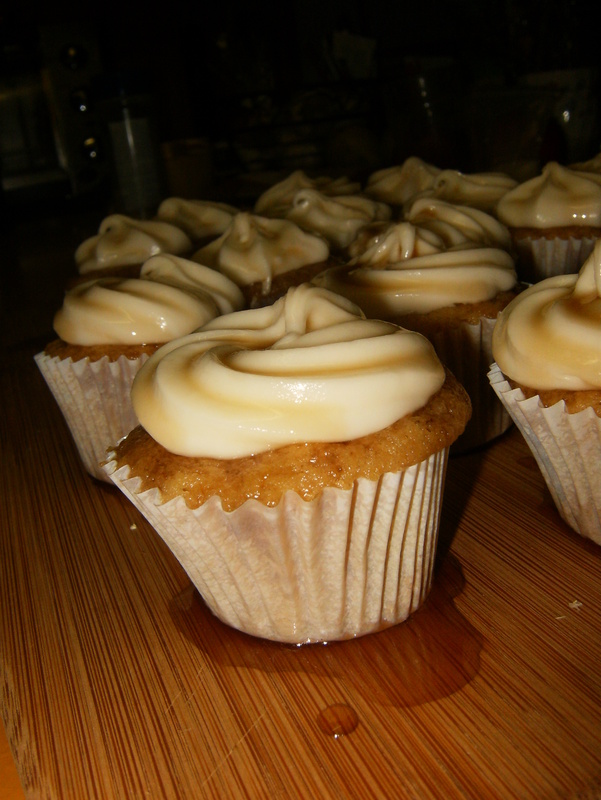 cupcakes, complete and covered in rum syrup. I have an enormous bottle of rum. I guess it’s really not that enormous, but rum isn’t something I drink with any great frequency. 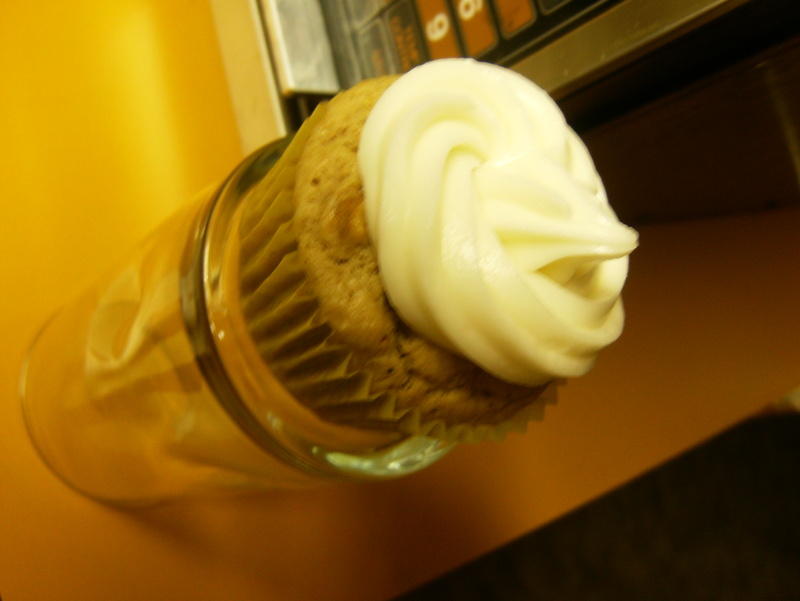 Thus, the only use this rum has seen has been in cupcakes. 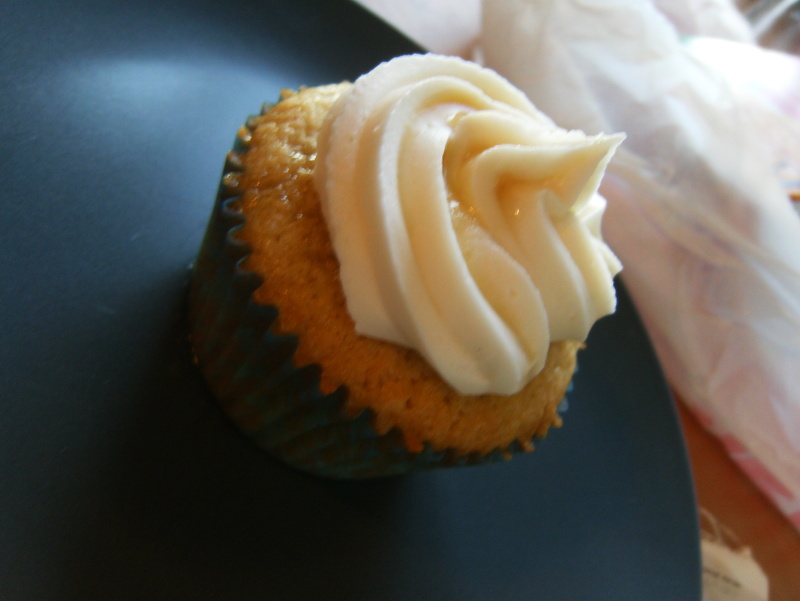 Upon deciding (I really have been hitting the 19th century literature hard the last few weeks) I was well enough to bake again, I decided on rum cupcakes. With ginger. 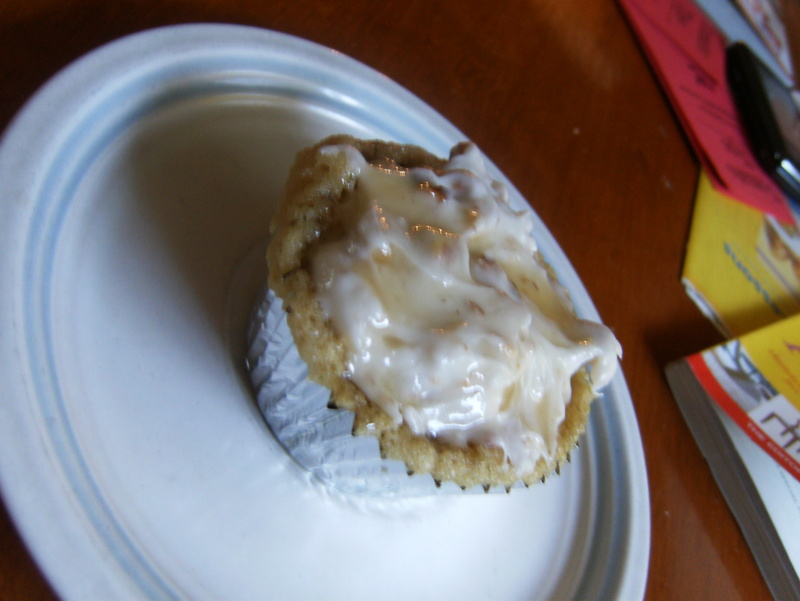 Some preliminary research on the subject brought me to the idea of a Dark and Stormy, which fits very well into my theory that cocktails make fine inspiration for baked goods.